Did You know you can make a donation to support our pages through PayPal? 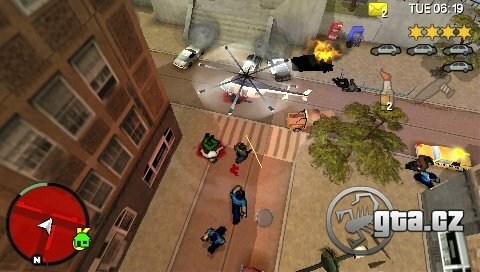 The Grand Theft Auto Chinatown Wars game has been actualized for iOS systems. And this is the first time, when it is available for Android systems and Kindle Fire! Updated version brings improved game play options, which can be modified. There is high definition option. The price is interestingly low.